When it comes to planning your special event, it’s not all glamour. There are certain, vital aspects that need to be considered to help your day run as smoothly as possible. And, especially if marquee hire is a new venture for you, they may not seem obvious in the first instance. This is why we’ve pulled together a selection of handy and informative guides all about our ancillary items. 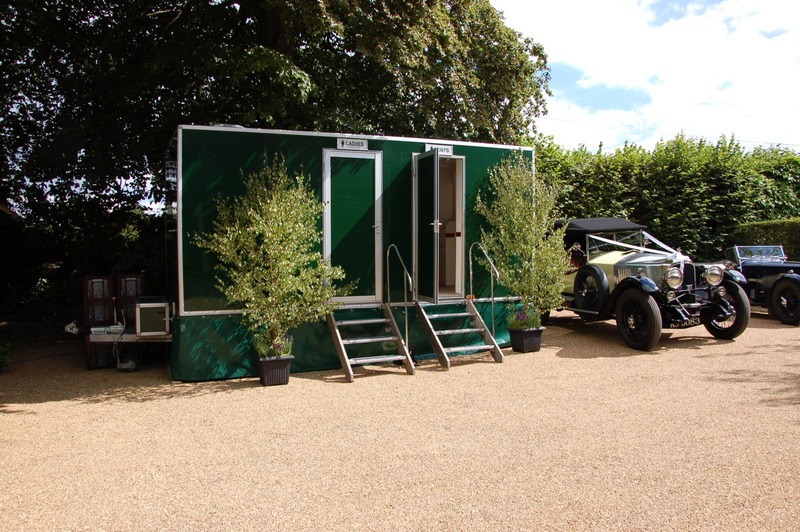 These are some of the most essential parts to a successful marquee event and help to ensure guest comfort. 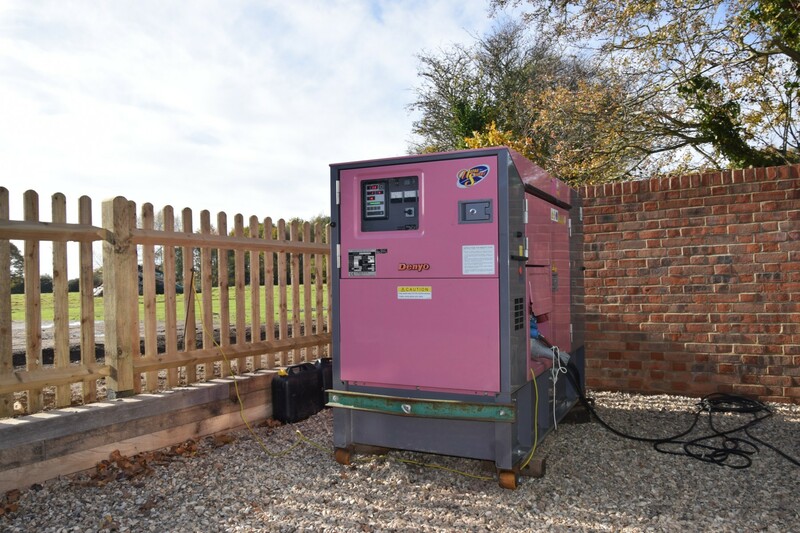 From marquee lighting that shines a spotlight on the dance floor through to luxury port-a-loos and generators, we’ll provide you with all the information you need. We understand how essential it is to tick every line off your checklist. And, with over 40 years of experience, we have a wealth of knowledge in how to make sure your guests enjoy every single second. Transform a plain marquee into a colourful wonderland which has been heated to the perfect temperature and features a dedicated dance floor. Or ensure guests can find a nearby bar in your chosen theme wherever they are. Our ancillary items are some of the most important considerations to make for your event. Our full guides have been crafted through years of experience and help to break down the most important information. They will help you to make the right decision for your business. If you have further questions or inquiries, contact us today. We have worked with hundreds of clients to provide the right ancillary items for their corporate meetings, weddings or sports events. Our helpful team can provide a no-obligation consultation to ensure we understand all aspects of your event before the planning commences.